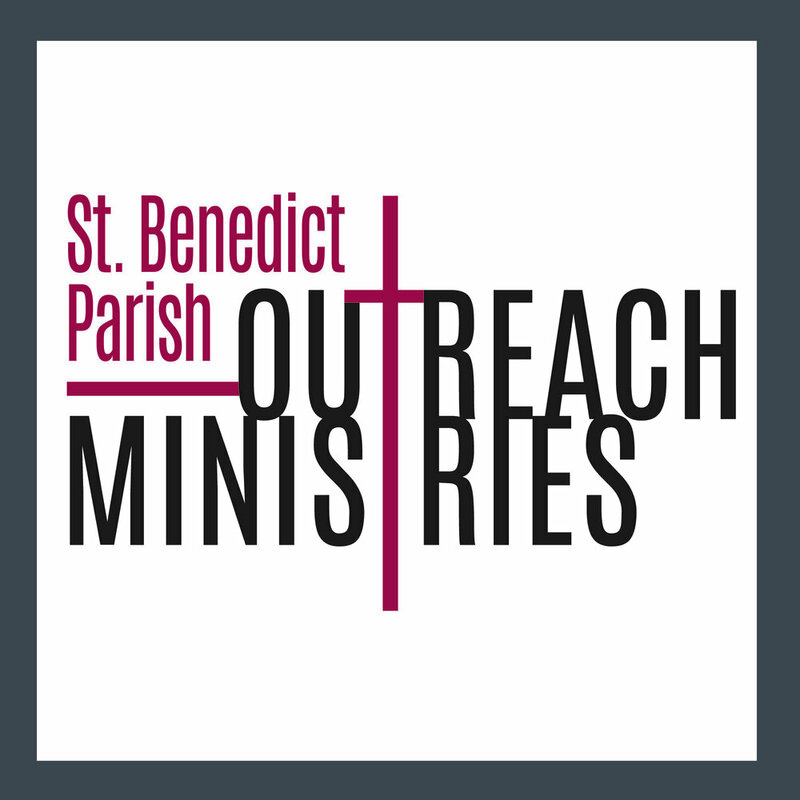 Parents are first asked to register as parishioners of St. Benedict Parish (Click here to register online). Since the Parents of the children are the first teachers of their children in the ways of the Faith, it is important that each family be supported and registered at our Parish. Baptisms are scheduled on every Sunday at 1:30 PM and at one of the weekend masses on the fourth weekend of the month. Baptism preparation class is necessary. Baptism preparation classes are held on the first Wednesday (at 7:00pm) and second Sunday (at 11:30am) of each month. Baptismal Preparation class is required, usually before the birth of the child. Please contact Elaine Lindia, Pastoral Associate at (773)509-3806 to sign up for a Baptism preparation class and to register for Baptism. Keep up with the latest sacramental news via "The Block"